The Romanian car manufacturer, Dacia, presented the first official details of Duster, a compact SUV, that will be launched next year in march in Geneva. 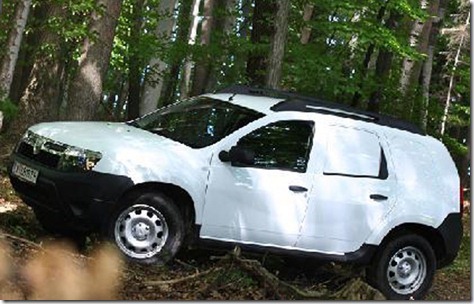 Dacia Duster is based on the Logan platform, has dimensions close to the Dacia MCV (4.31 meters long) and uses the Nissan 4×4 technology. Although prices were not yet communicate it is thought that the starting price will be about 12.000 to 13.000 euros. 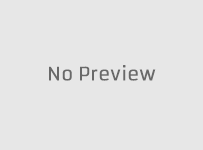 The new model, which measures 4.31 meters long and 1.82 meters wide, will be available in 4X2 and 4X4 versions with a gasoline engine of 1.6 liters and 110 horsepower, and two diesel engines of 1.5 liters and 85 horsepower respectively 1.5 liters and 105 horsepower. Duster has a global ambition and the launch will take place gradually in different regions of the world, after the Logan and Sandero launched plan. 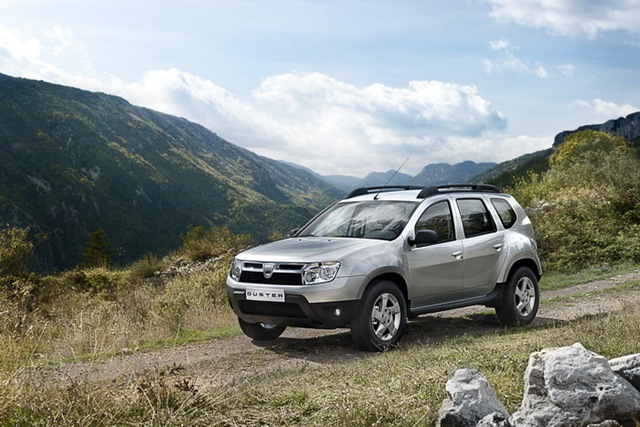 Dacia Duster will be launched in the spring of 2010 in Europe, in Turkey and in Algeria and Morocco. From June 2010, Duster will be launched under the Renault brand in Ukraine, the Middle East (Israel, Jordan, Syria, Lebanon), Egypt and some African countries. The Mioveni factory will produce vehicles for all these markets, both under the Dacia brand, and under the Renault brand. The factory with a current production capacity of 350.000 vehicles per year, will continue to produce other models of the mark. This is great news for those who are looking to purchase one of these. The Duster expansion will continue in 2011. In the countries of the Persian Gulf will be available under the Renault brand from 2011. 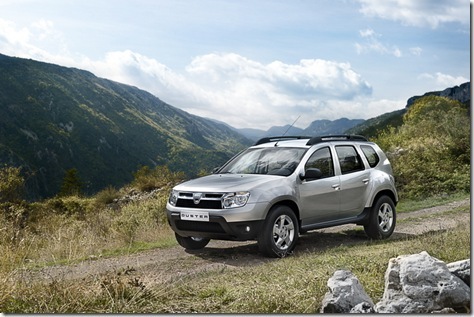 Dacia Duster will be produced in Brazil, in the Curitiba factory, along with Sandero, Logan and Stepway models. Vehicles manufactured here will be sold in Brazil, Argentina, Mexico and Chile. Renault is also studying to return in the U.S. market after 23 year absence. “We analyse the re-launching opportunities in the U.S., and the model that might influence this decision is the new SUV from Dacia” said Gerard Detourbet, charge entry-level division at Renault.